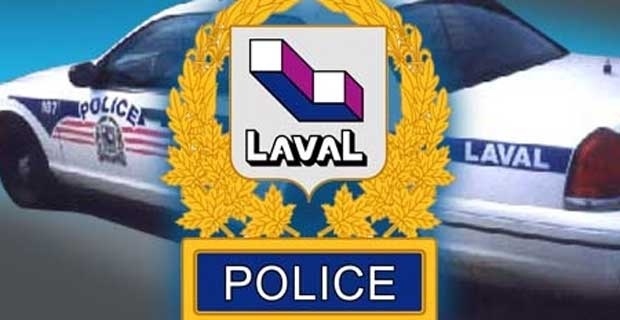 A man in his thirties is in critical condition after being shot in Laval. The attack happened around 4 a.m. in a parking lot for several high rises on Havre des Iles Avenue, near the back river. The victim was rushed to hospital where at last report he was in critical condition. Police have yet to arrest anyone, but did locate one bullet casing after the attack.